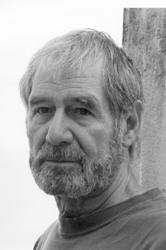 While Evan Hunter is known for his powerful novels and screenplays, Ed McBain is known for portraying the soul of the cop. With Candyland, they join for the first time to write a single story -- a powerful novel of obsession. Benjamin Thorpe is married, a father, a successful Los Angeles architect -- and a man obsessed. Alone in New York City on business, he spends the empty hours of the night in search of female companionship. His dizzying descent leads to an early morning confrontation in a midtown bordello and a searing self-revelation. Part I of Candyland follows Benjamin's fever-pitched search for identity, told in classic Evan Hunter style. Part II is pure Ed McBain territory. Three detectives discuss a homicide. The victim is a young prostitute who crossed Benjamin Thorpe's path the night before. Emma Boyle of the Special Victims Unit gets assigned to the case. As the foggy events of the previous night come into sharper focus, it grows clear that Thopre is a potential suspect. The detailed police investigation is Ed McBain at top form. Shocking, bold and compulsively engaging, Candyland is a groundbreaking literary event. Ed McBain, a recipient of the Mystery Writers of America's coveted Grand Master Award, was also the first American to receive the Diamond Dagger, the British Crime Writers Association's highest award. His books have sold more than one hundred million copies, ranging from the more than fifty titles in the 87th Precinct series (including the Edgar Award-nominated Money, Money, Money) to the bestselling novels written under his own name, Evan Hunter -- including The Blackboard Jungle (now in a 50th anniversary edition from Pocket Books) and Criminal Conversation. Fiddlers, his final 87th Precinct novel, was recently published in hardcover. 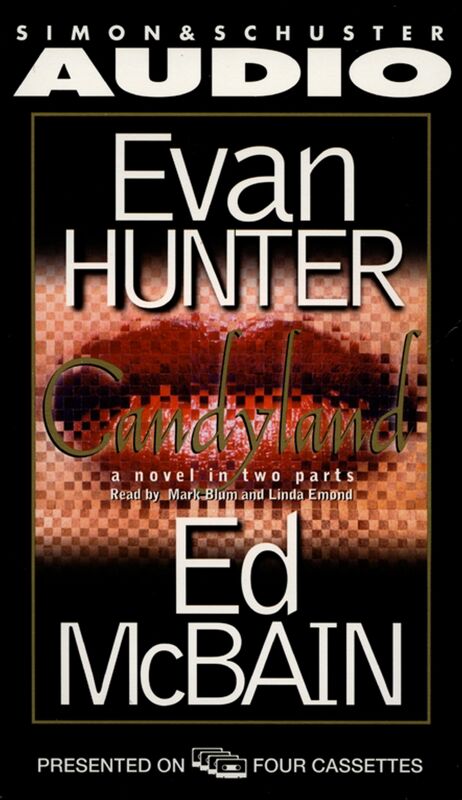 Writing as both Ed McBain and Evan Hunter, he broke new ground with Candyland, a novel in two parts. He also wrote the screenplay for Alfred Hitchcock's The Birds. He died in 2005.